You don’t need to set up a ecommerce website with Woocommerce or any other large systems, if you just want to accept payment for just a few products on your website. 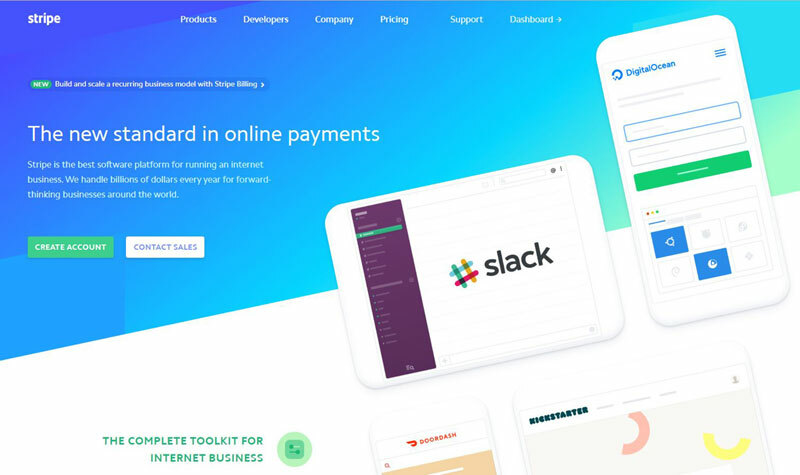 If you set up Stripe, then we can connect it with a page / a product and set up a payment option for your clients / visitors. Click on the Pay with Card button below to see how it would look and work.